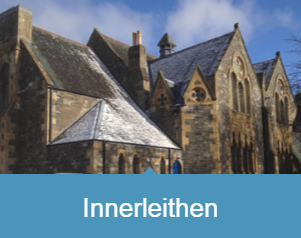 Welcome to the website of the Church of Scotland Parish of Innerleithen, Traquair & Walkerburn. 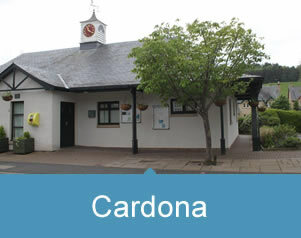 We are a single Christian family worshipping in this part of the Scottish Borders. This website will let you know about us and keep you informed about our life as a church family. Want more information about our services? Fill out our contact form and we will get right back to you. Welcome to our website. 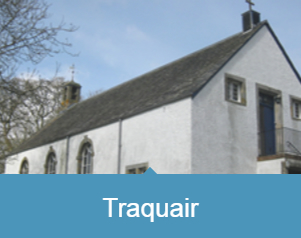 We worship in several locations in the beautiful Scottish Borders. The website is designed to let you get to know about us and what we do. The links on this page will take you to details of what is happening. Our ‘What’s On’ page gives details of future events. There is also a service in St Ronan’s House at 4 pm on the third Sunday. 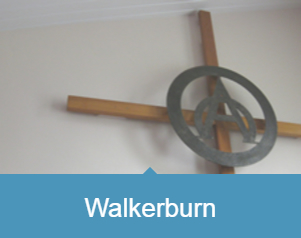 Walkerburn: 3rd and 5th Sundays 10.am in the Public Hall. Please also check the ‘Calendar’ section for any changes to times. Special services are held at Easter, Christmas and during the local Festival Weeks. 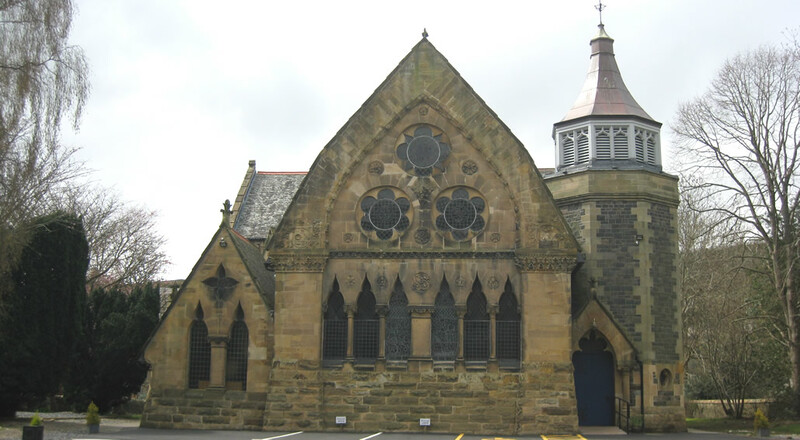 Over the summer months there are combined services at 10.30 am in the various locations. Details of times of special services will be posted in the ‘Calendar’ and ‘What’s On’ Pages. For more church notices click here.